This is a new model compared to the typical real-estate development involving sales to individual owners or individual investors. Build to Rent is common in the US and also growing in the UK. On the back of major changes like no commission real estate agents and the predicted drop off of median house prices in Sydney below the $1m mark. Median is essentially the middle value in a string of values. Sydney reached the $1m median mark in 2015. A recent article in the Australian Financial Review indicated the change in Median House prices in Australian capital cities. What drives these moves to Build to Rent? Essentially a lack of available space in inner-city areas of Sydney, Melbourne and Brisbane drives a move to Build to rent. 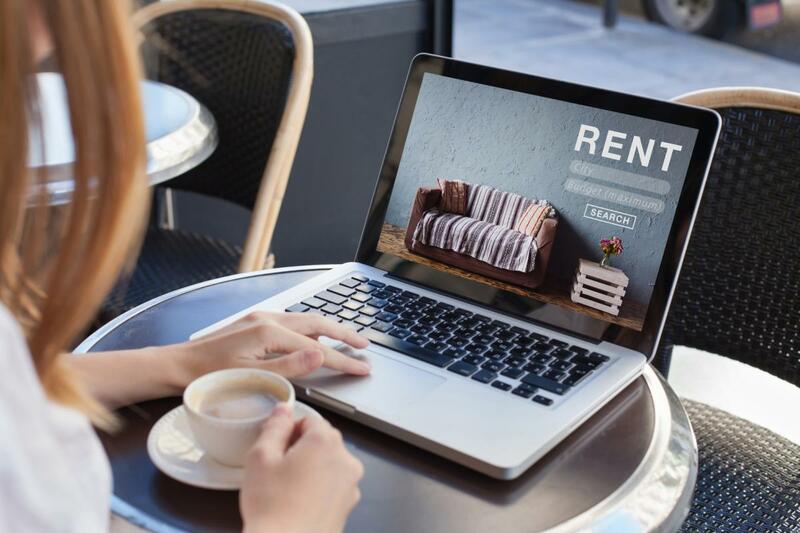 Build to rent could be another major change in the real-estate market. Certain segments of the population are renting for longer. The issue of housing affordabilty is driving people to be lifelong renters. Changing attitudes to bricks and motor ownership is another driver.